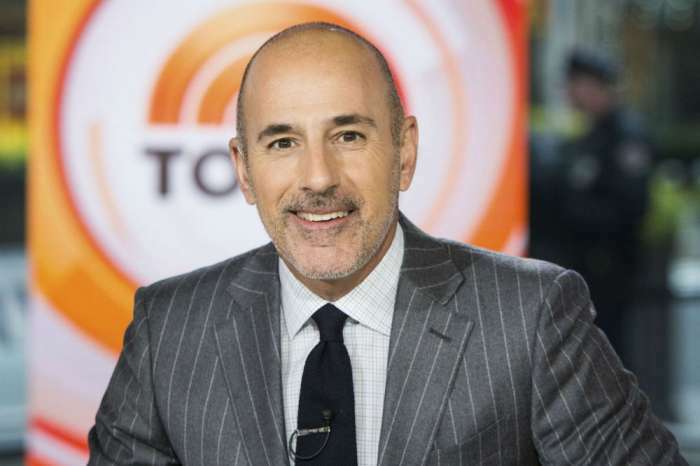 A long list of hosts and reporters have come and gone on Today, and the latest rumors claim that Matt Lauer will be the next one to leave. 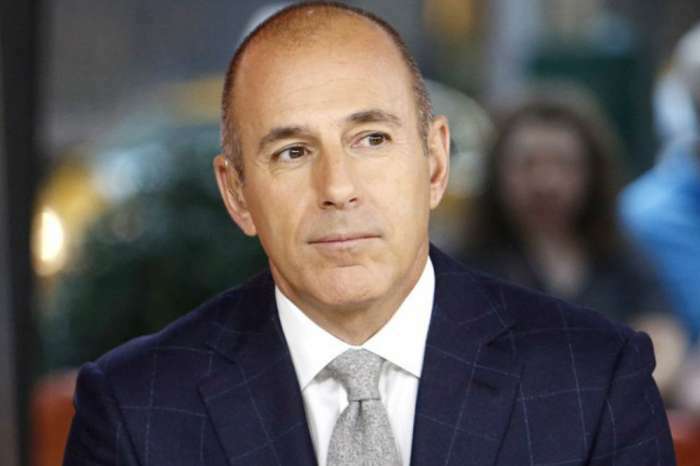 Some insiders say that Lauer’s departure might be partly blamed on NBC’s new arrival, Megyn Kelly. Believe it or not, Lauer has been gracing the silver screen for more than 20 years. The face of the morning gabfest has seen and done it all. He covered breaking news, interviewed an incredible list of celebrities and politicians, and occasionally donned funny costumes to make his viewers laugh. He has also had his share of controversies, due to his tough questions and rigid personality. A family friend, who spoke to Closer Weekly, explained that since the arrival of Kelly, Lauer has lost his appetite for the job. The person stated he is no longer trying to make things work, he wants out and plans to enjoy his retirement. The person in the know said that Lauer’s entourage is not surprised by his decision. He did reveal in the past that the day he stops enjoying his hosting duties, he will bid the network adieu. Lauer no longer feels the passion and the love for what he is doing and will, therefore, move on to something else. He plans to leave in 2018 when his 25 million dollars per year contract expires. Do not expect to see him on another network, he plans to be with his family, enjoy them and travel, and he might even publish a book. According to the insider, Lauer decided this in January of 2017. The date coincides with Kelly’s arrival on the network. The veteran journalist did not approve of the former FOX News Channel host being part of the Today lineup, and he felt betrayed by his bosses’ decision to have her anyway. Will you miss Lauer if he exits Today? I want to make this clear… the times I have watched Megyn show all she wants to talk about is someone’s misconduct! Then Matt gets fired… really!!! This has her written all over it & I will be done with the Today Show if she sits next to Savanna! It’s already known her show is not doing well! Yep my tv channel changes at 9am!! Ughhhh ? …and then he got fired instead.